Note: Real human hair looks more frizzier. 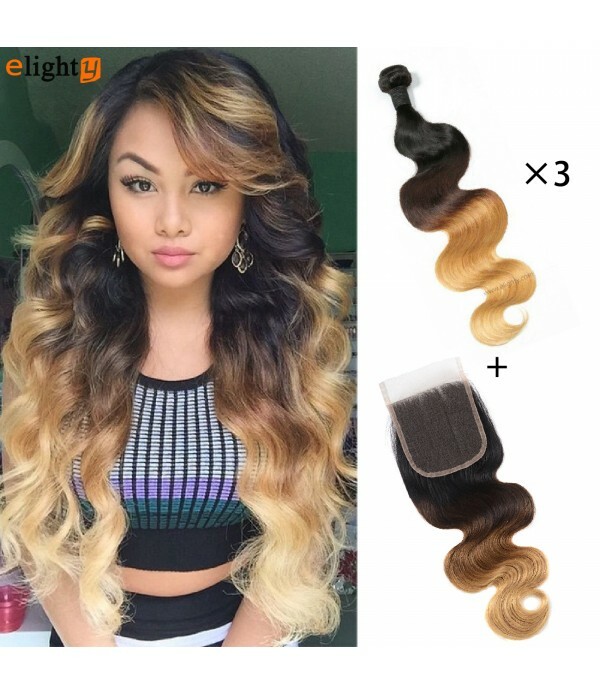 Synthetic hair looks smooth but it is made by cheap material which is not good for human.SpecificationsHair Type: 100% Silky Straight Double Weft Human Hair.Use Life: 6 to 12 Months (depending on careful use).Usage: Can be washed&dyed, curled&straig.. Note: Real human hair looks more frizzier. 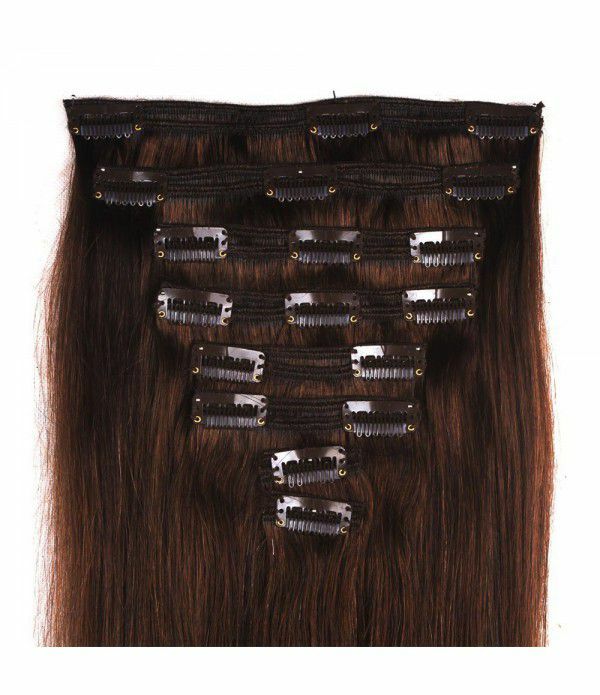 Synthetic hair looks smooth but it is made by cheap material which is not good for human. 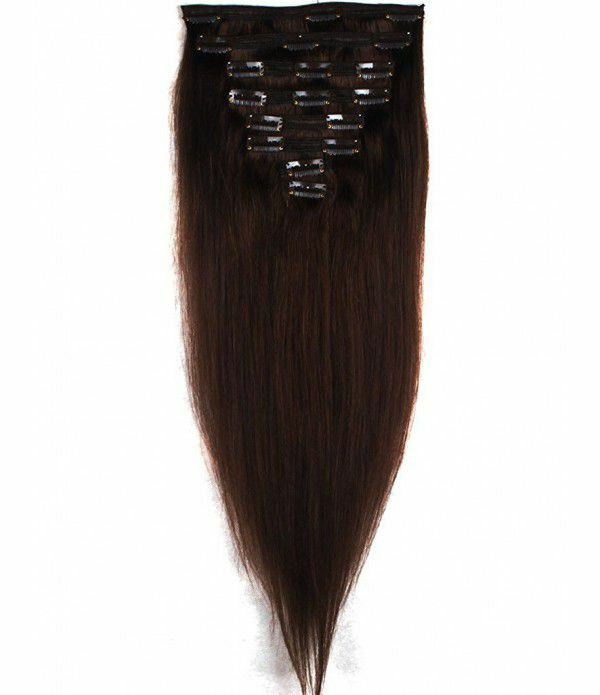 Hair Type: 100% Silky Straight Double Weft Human Hair. Use Life: 6 to 12 Months (depending on careful use). 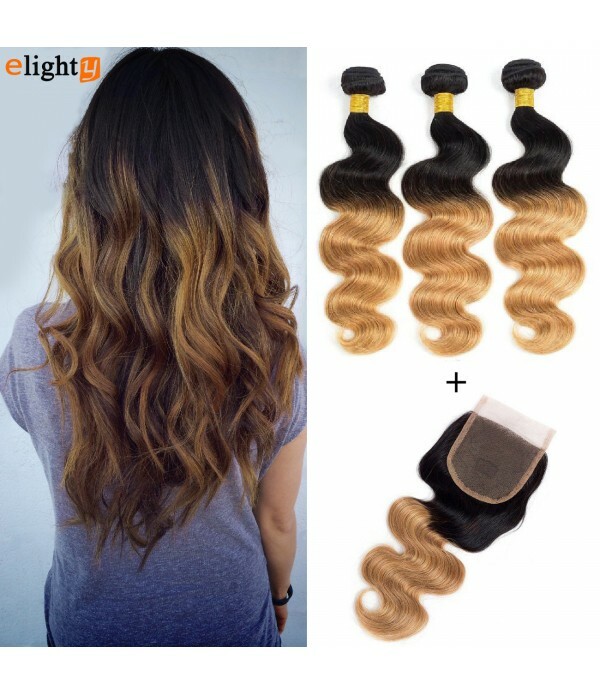 Usage: Can be washed&dyed, curled&straightened (temperature better below 180 degrees Fahrenheit). 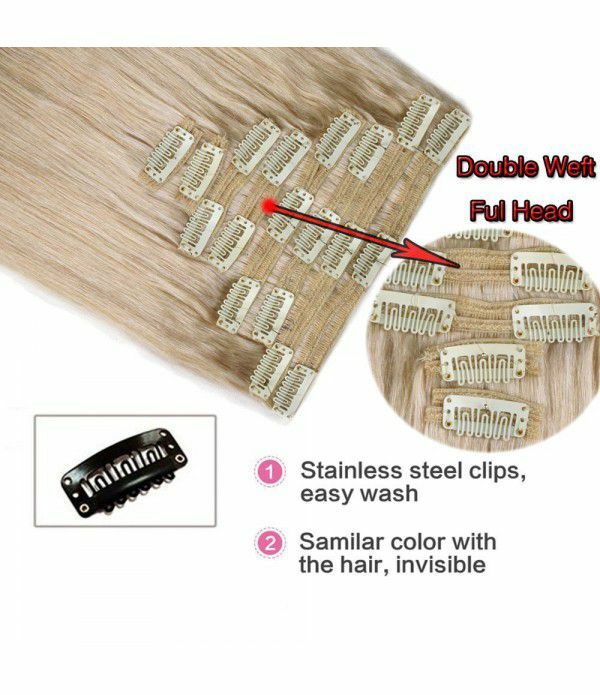 2inch width (2pcs,1clips)(use in front of head). 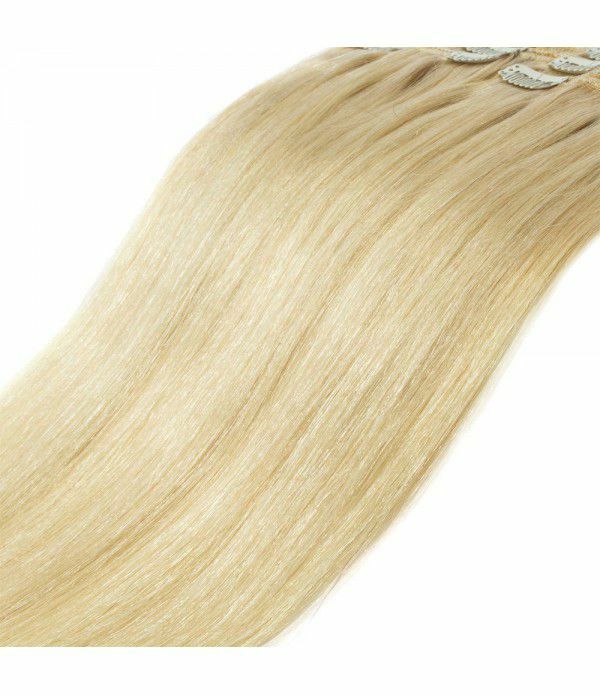 Washing - When washing FLORATA Hair Extensions please use a low PH shampoo and a good conditioner on the hair, wash in tepid water and hold around the clips. 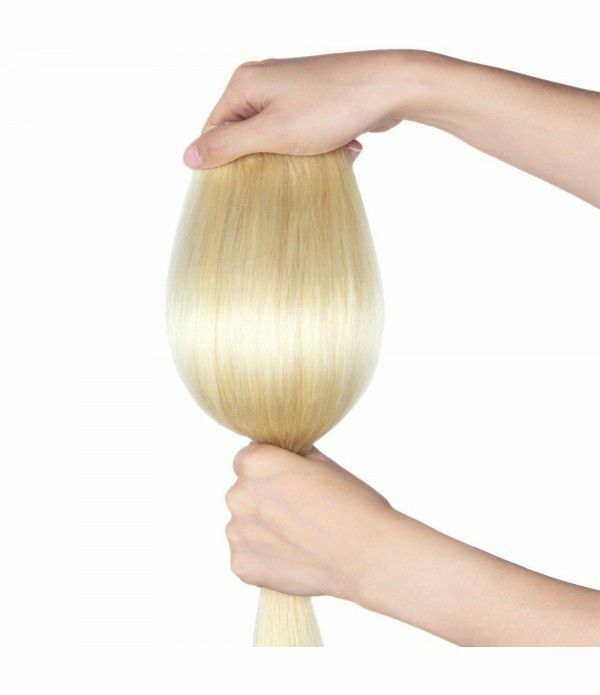 Let the hair dry naturally before styling using a little hair serum. 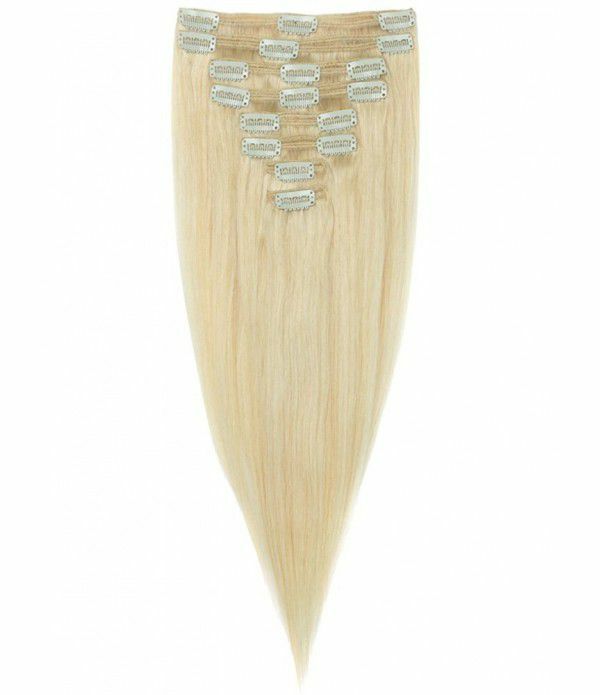 To prolong the life of the extensions try not to wash too often and use products like dry shampoo or hair perfume to freshen the hair. 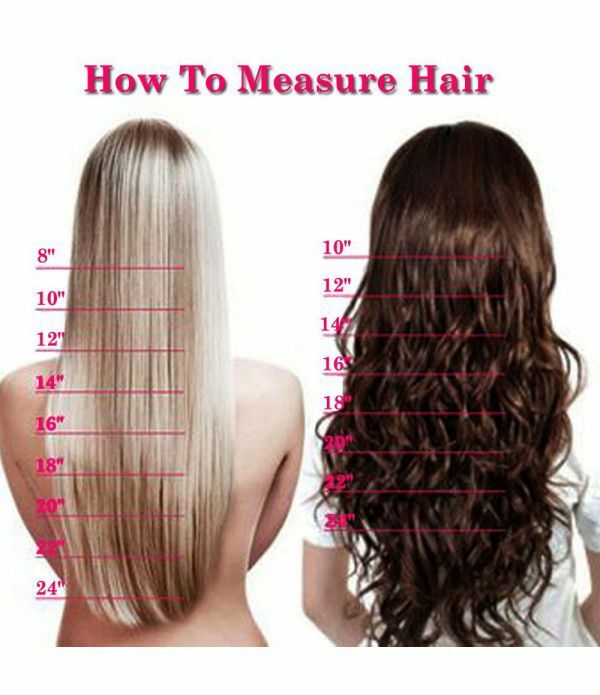 Straightening / Curling - Our hair can be straightened and curled. 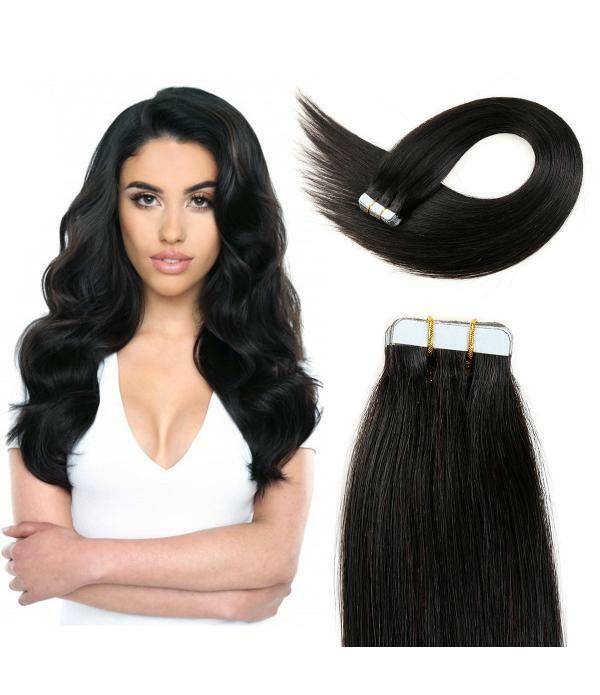 Human hair has an optimum temperature of 180 degrees to not go above, going above this temperature it may cause damage to the hair. 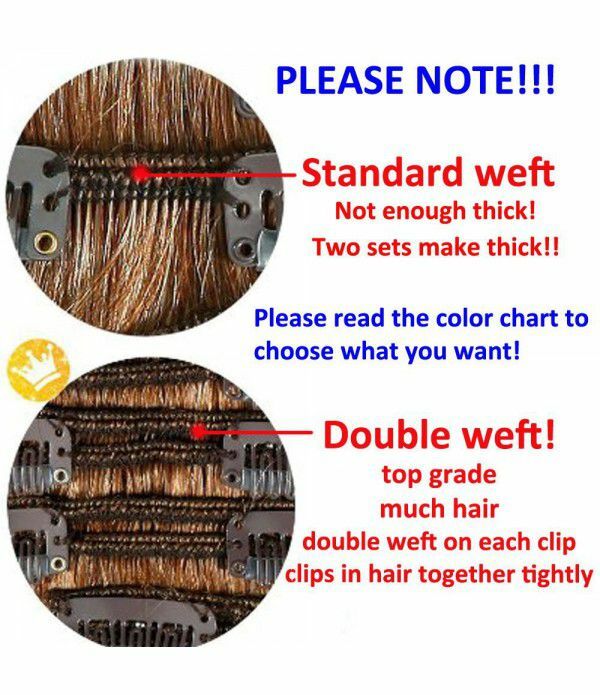 It is also not advised to use heat protect on the hair just before heat is applied or at all if possible or if so sparingly as its always best to use product which add moisture to the hair extensions. 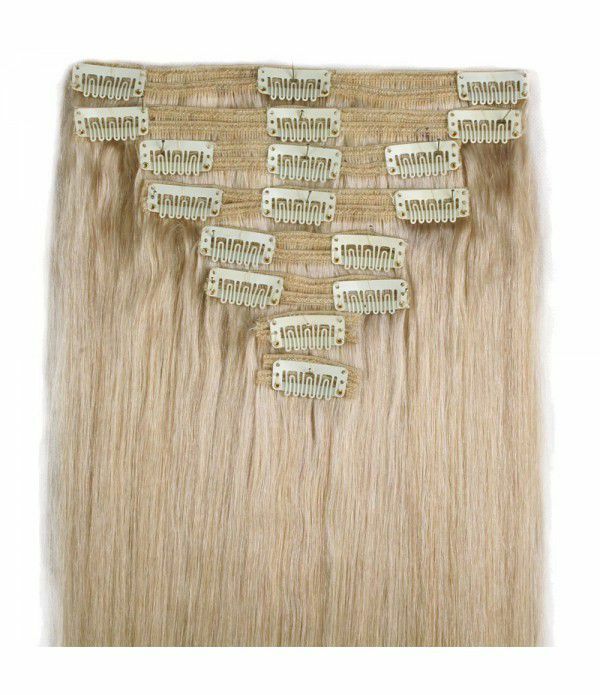 Dyeing - As with all Human Hair extensions our hair extensions can be dyed. 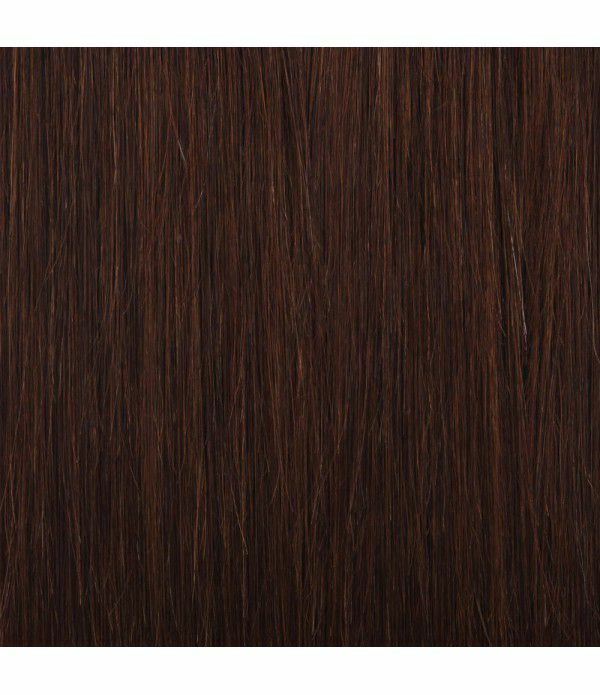 It is easier to dye from lighter colour into darker colour than vice versa. 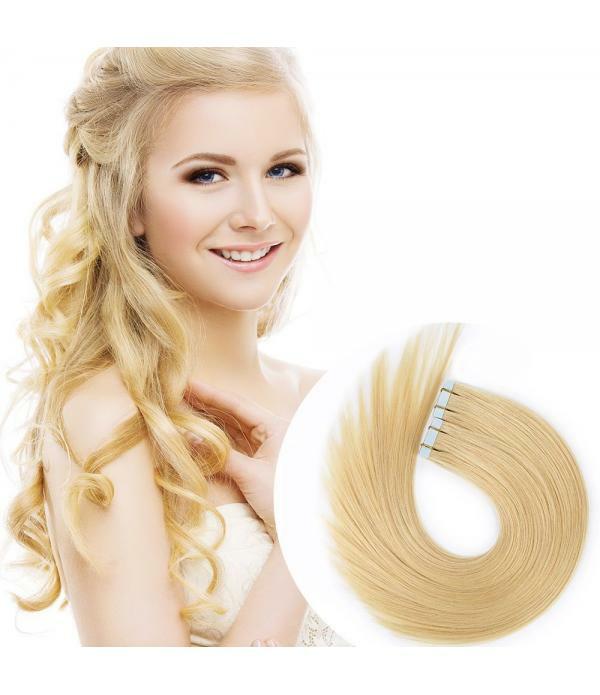 It is recommended to perform a strip test on a small piece of the hair first. 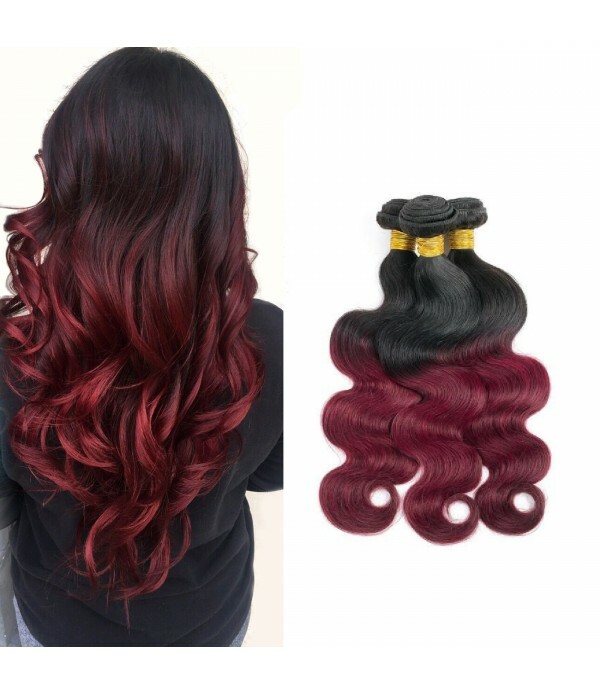 Once hair has been dyed we cannot be held responsible for the dying process. 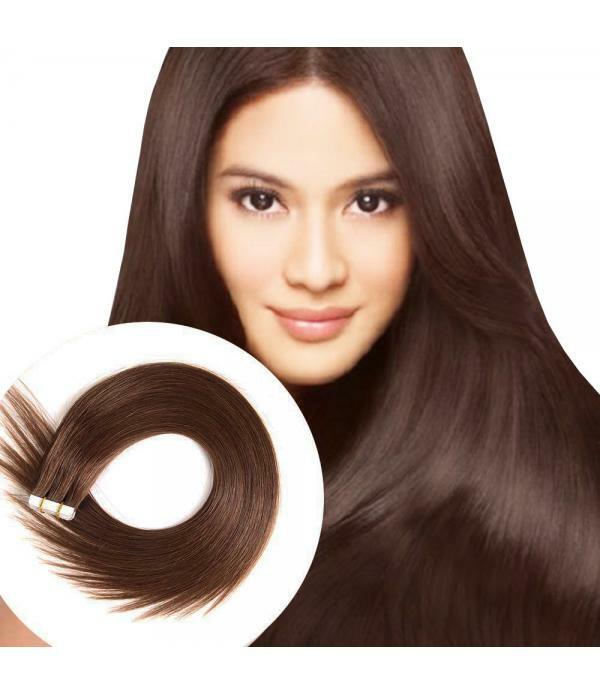 All of our hair products are 100% human hair and certified. 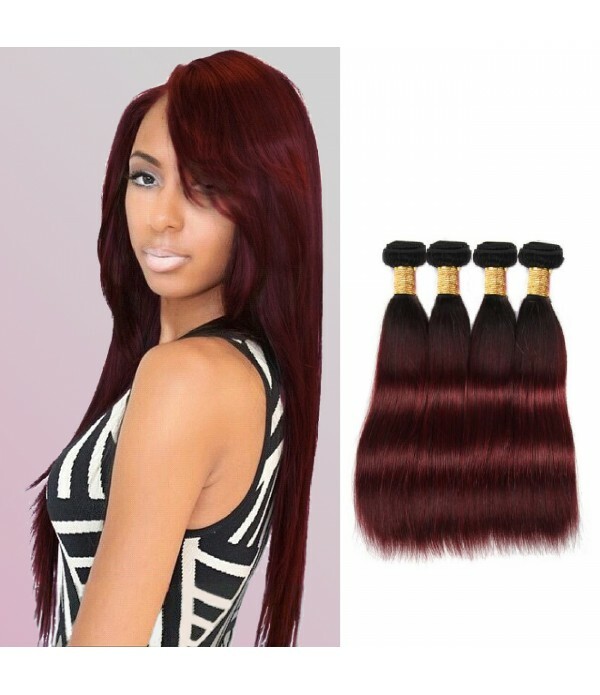 As such the hair products can be Straightened?Curled and Dyed but adequate care must be taken when doing so. UPS, FedEx, DHL : 10$,usually 3-7 working days delivery.